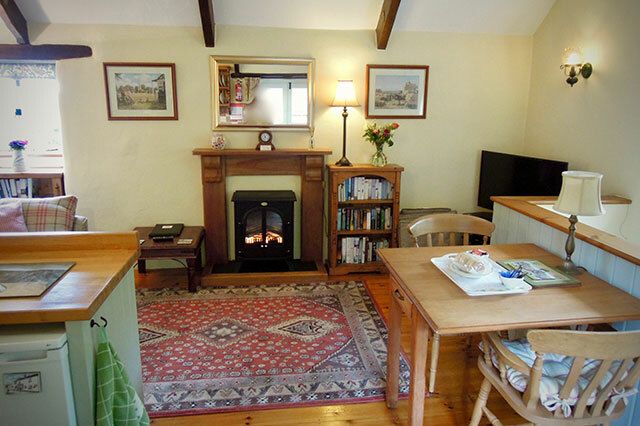 The living accommodation in Granary Cottage is on the first floor and is open plan, the lounge area has a traditional 3 seater sofa and there is a well equipped kitchen. 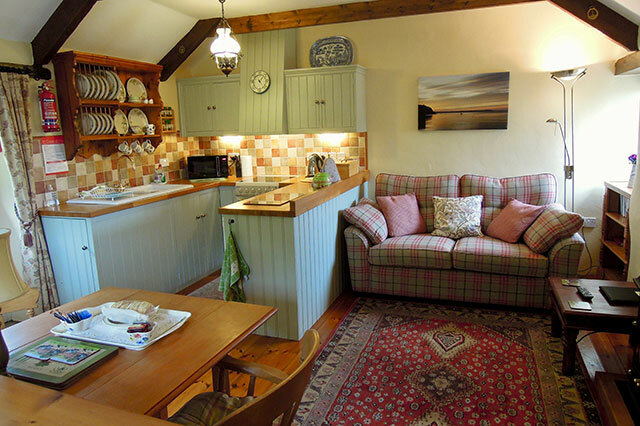 This has new solid oak worktops with porcelain inset sink, dishwasher, double oven cooker, fridge (with freezer compartment) and microwave oven. 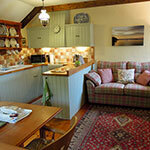 A washing machine and extra freezer space is also available in the information room. 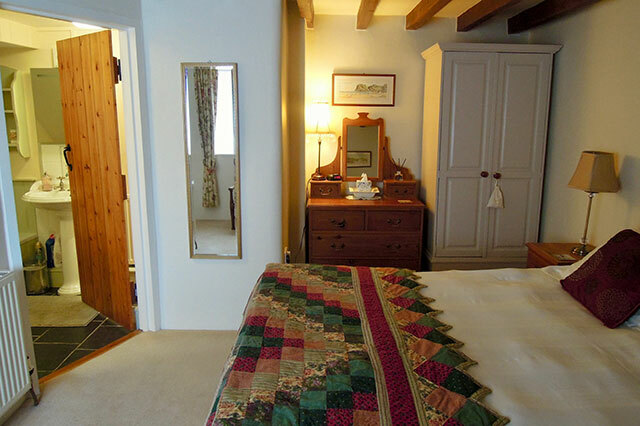 Double doors lead from the living area out onto a private sunny balcony with chairs and a table overlooking a garden area, perfect for a relaxing breakfast. 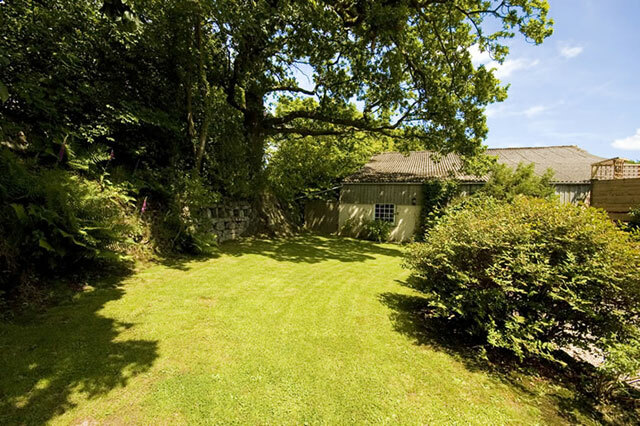 An ancient oak tree stands to the north of the balcony, from which the birds sing all day and an owl sometimes perches and hoots at night. 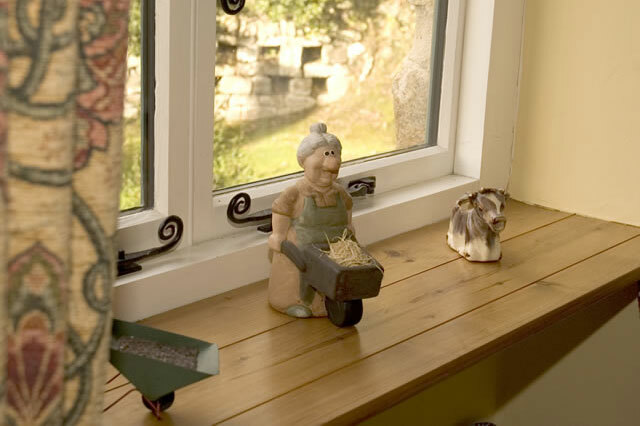 Wooden steps also lead from here down to your private car parking. 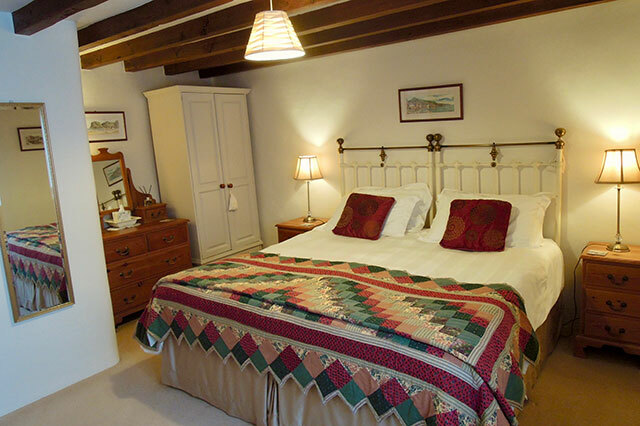 Downstairs is the bedroom with a comfortable superking size bed, which can become twins if required, fitted carpet and an en suite bathroom with bath and separate powerful shower. 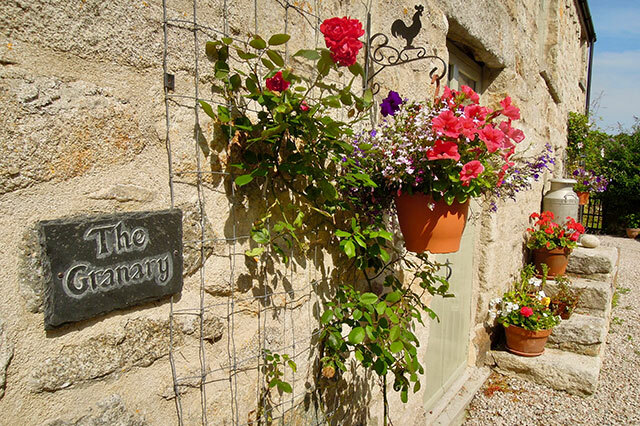 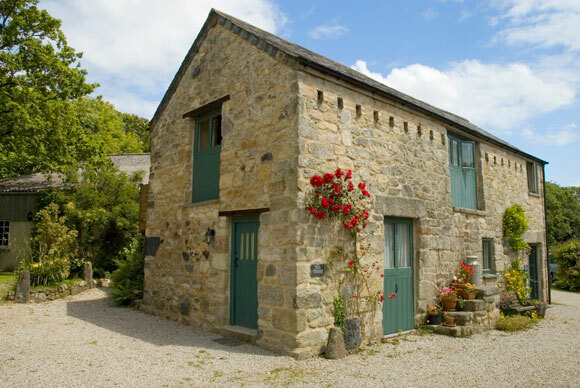 The Granary is a 1 bedroom holiday cottage in Cornwall perfect for self catering holidays in Cornwall. 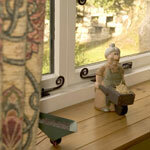 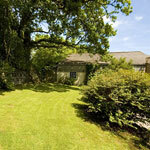 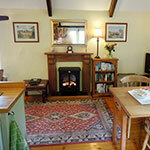 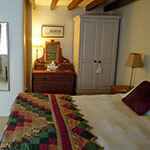 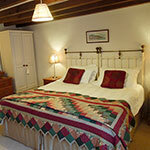 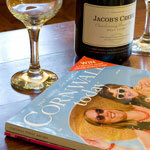 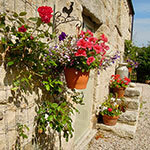 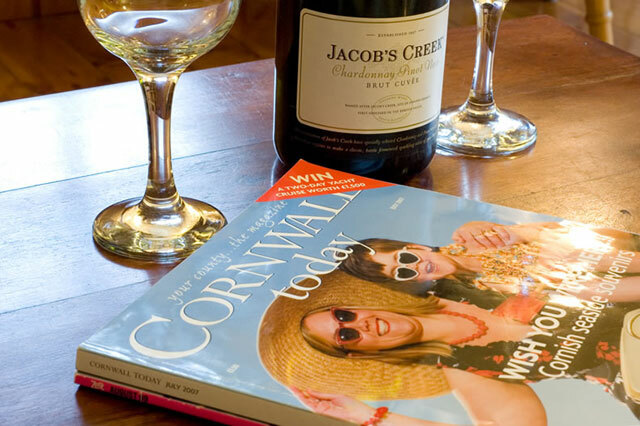 The self catering holiday cottage is perfect for romantic breaks in Cornwall as well as couples holidays in Cornwall.